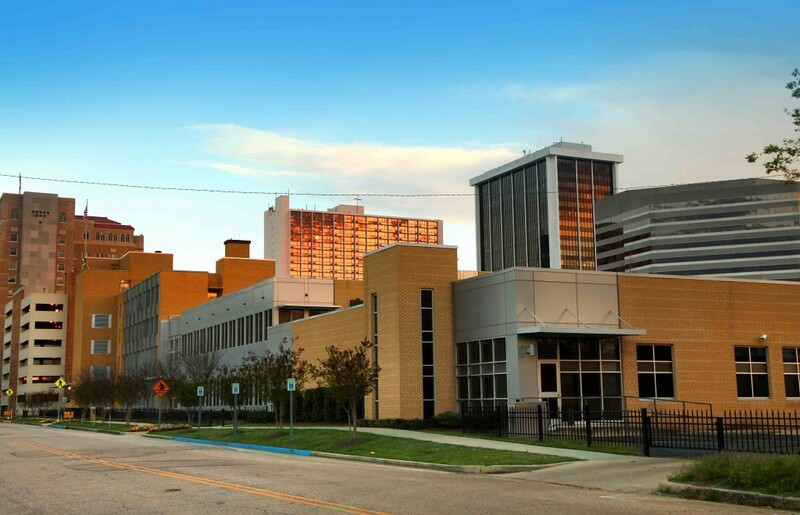 The current median home price in the city of Jackson, Mississippi is $152,600. While significantly lower than the national average – $55,467 to be exact – the Jackson housing market is appreciating at a faster pace. Whereas homes in Jackson have appreciated at a rate of 6.2 percent in the last year, the national average is hovering around 5.7 percent. It isn’t until you go back about three years that Jackson appreciates at a slower rate, 15.3 percent and 28.2 percent respectively. Fortunately, prices for the Jackson real estate market are expected to grow, as they have relative to last year. In fact, three consecutive years of price growth has placed the recession in the rear view mirror. Homes purchased in the Jackson housing market one year ago have appreciated, on average, by $11,092. The national average was $14,170 over the same period. Homes purchased in the Jackson housing market three years ago have appreciated, on average, by $26,825. The national average was $53,857 over the same period. Homes purchased in the Jackson housing market five years ago have appreciated, on average, by $30,693. The national average was $48,036 over the same period. Homes purchased in the Jackson housing market seven years ago have appreciated, on average, by $42,871. The national average was $13,870 over the same period. Homes purchased in the Jackson housing market nine years ago have appreciated, on average, by $28,188. The national average actually decreased $2,822 over the same period. While employment in the city of Jackson has held up during the recovery, it has a long way to go. Again employment is heading in the right direction, just not at the pace many would have hoped for. The city’s unemployment rate is 5.5 percent, just under that of the 5.6 percent national average. The unemployment rate does, however, represent a 0.3 percent decrease from this time last year, again suggesting that things are trending in a positive direction. There is one particular concern: the 1-year job growth rate. At 0.6 percent, local employment growth is relatively poor and needs to increase. On a state-wide level, Mississippi’s economy is heading in the right direction. However, the economy actually contracted from last month by 1.03 percent, enough to place it behind the pace of the country. While employment numbers are neither bolstering nor hindering supply and demand within the Jackson housing sector, affordability is quite the opposite. Accordingly, affordability is much higher in the Jackson housing market that most other metros across the country. Homeowners in Jackson spend about 8.2 percent of their monthly income on mortgage payments, which is considerably less than the 15.1 percent the rest of the country averages. With affordability so high, the local economy will benefit immensely. More over, cheaper prices should continue to draw the attention of younger Americans who find the gaudy prices in some popular cities to be too much. Believe it or not, Millennials will make up a large population of first-time homebuyers in 2015. And perhaps even more importantly, the Jackson real estate market is a good place for them to look. It won’t take long before Millennials flock to Jackson in search of their first home. When they do, housing activity will receive an immediate boost. New construction is all but irrelevant in the Jackson housing market. In fact, the current level of construction is almost 6 percent lower than the long-term average. Single-family housing permits have even declined, albeit very slightly. However, a slower pace of new construction will ultimately limit supply, permitting demand to catch up with the available inventory. The good news is that it doesn’t look like new construction starts can go any lower. Most experts agree that they have bottomed out in this particular market. According to data provided by RealtyTrac, Jackson currently has 807 homes for sale. That number has not changed over the course of a month, but home sales are up 100 percent from the year before. Foreclosures on the other hand, seem to have dropped. There are currently 108 properties in Jackson, MS that are in some stage of foreclosure. That number represents a drop of 33 percent from the previous month and 14 percent over the last 12 months. The overwhelming majority of foreclosures in the Jackson housing market are of the auction variety. At 83.3 percent, foreclosures going up for auction actually dropped 66.7 percent year-over-year. Rounding out most of the other foreclosures are bank-owned properties. At 16.7 percent of the current market, bank-owned foreclosures are down 75 percent on the year.